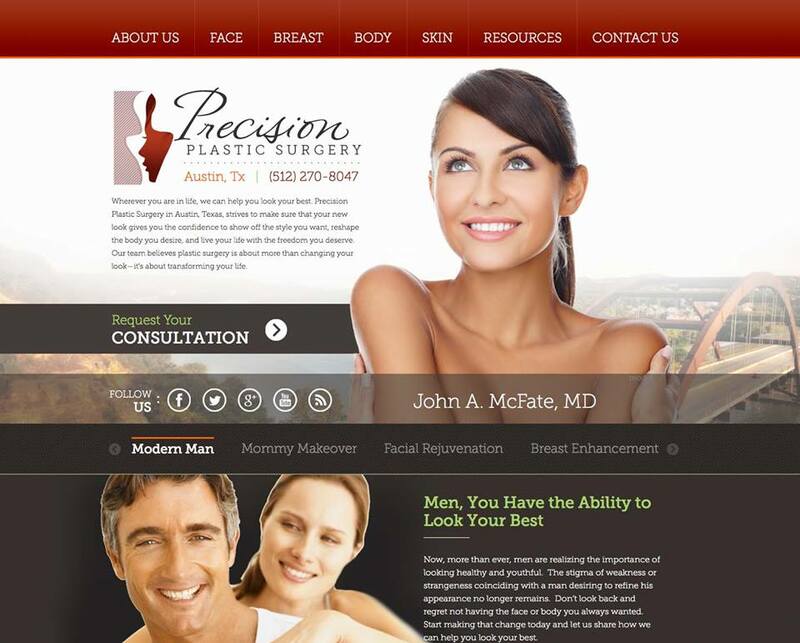 Precision Plastic Surgery is a world-class cosmetic surgery clinic located in beautiful Austin, Texas. 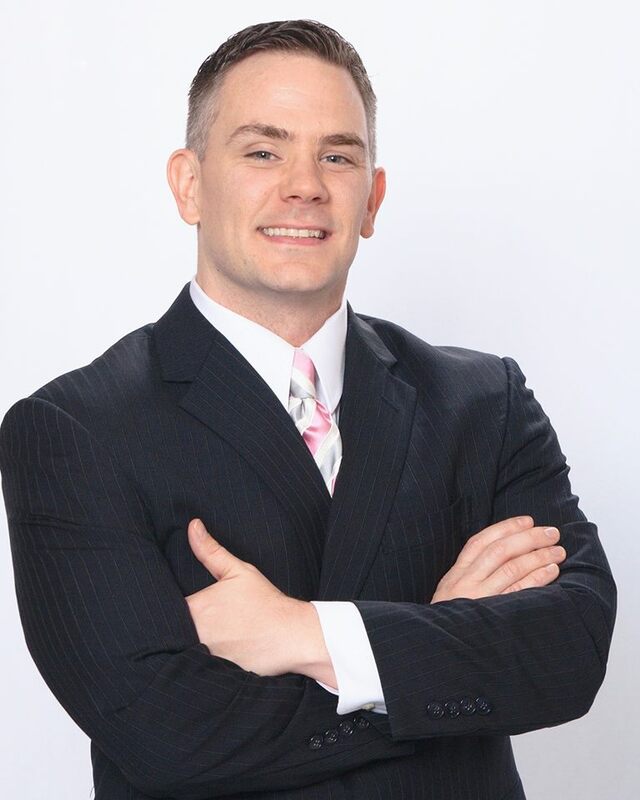 Under the guidance of highly qualified plastic surgeon Dr. John McFate and his team, Precision offers, accurate, professional, and confidential services including breast augmentation, tummy tuck, liposuction, rhinoplasty and eyelid surgery to clients near and far. In order to improve their online presence and increase online traffic, Precision Plastic Surgery recently enlisted WSI’s services to optimize their website by utilizing a strategic search optimization approach and manage their online advertising campaign. Each month, WSI will be analyzing the progress made on the key performance indicators of the SEO on page and off page implementation and the online advertising campaign. These KPIs include the number of links to the optimized pages, the ranking of these pages, the number of organic visitors to these pages, and the number of conversions. Although this digital campaign is still in its preliminary stages, we are already seeing encouraging results. By continuing to use a thought-out plan of action and posting content on various social media sites as well as the company website, we strive to bring Precision Plastic Surgery to the top of Google’s search and, as a result, boost the number of new clients.